What's Love Your Data week? 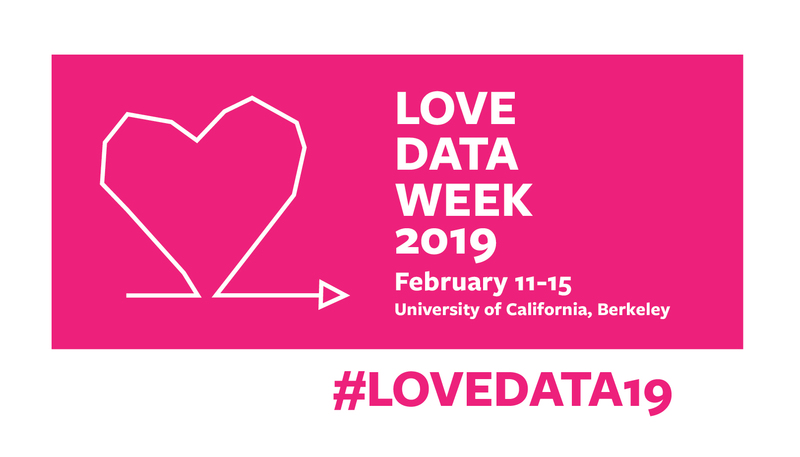 Love Your Data Week is a nationwide campaign designed to raise awareness about data management, security, sharing, and preservation. Students, researchers, librarians, and data specialists are invited to attend these events to gain hands on experience, learn about resources, and engage in discussion around data needs throughout the research process. We hope to see you at these exciting events! Berkeley Research Computing is offering an introductory training session on using Savio, the campus Linux high-performance computing cluster. We'll give an overview of how the cluster is set up, different ways you can get access to the cluster, logging in, transferring files, accessing software on the system, and submitting and monitoring jobs. New, prospective, and current users of Savio and other campus HPC clusters are invited. There are many great resources for research and instruction across campus, but it can be difficult to determine exactly what is available and where to find it. Join us for a showcase and community discussion about two cutting-edge cloud platforms, Analytic Environments on Demand (AEoD) and JupyterHub, and how best to provide a holistic ecosystem of these and other tools. We will discuss next steps for how to make this a grassroots community effort, as well as next steps for how to get others involved on campus and beyond. Find out what's going on Love Your Data Week around the world. Learn more about RDM services at UC Berkeley. This guide covers questions about preparing a data plan, determine storage needs for your data, and options for sharing data. Prepared by the UC Berkeley Library. Learn about data best practices through the RDM guide. Practical tips about why, where, and how to publish and license your research data.